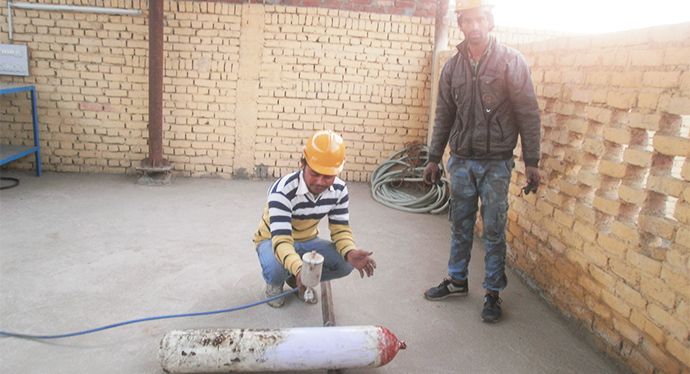 Shiv Cylinder having Wide Experience & takes pride in being able to offer the cylinder industry with all of the Latest equipment needed to properly fill and re-qualify cylinders Transportation and Transport specifications. 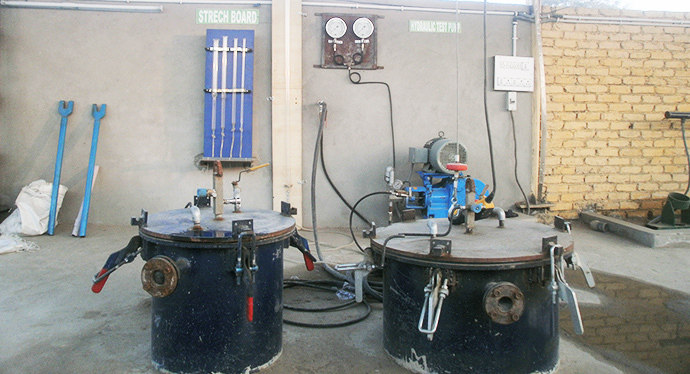 Shiv Cylinder is a specialist independent inspection and testing body in Delhi & Operating on a global basis. 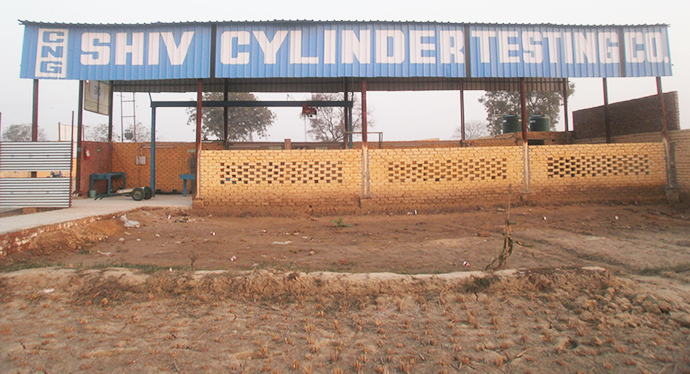 We at, Shiv Cylinder are committed for environment & build our Energy Centers to provide convenient access to our customers & always aware for impact the environment in which we live in. 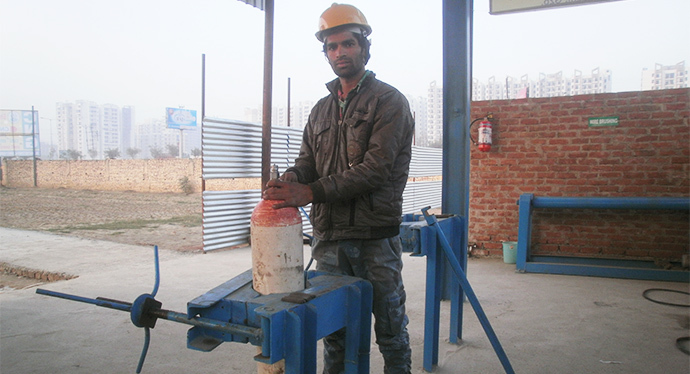 Shiv Cylinder work for to make life as easy as possible for its valued clients. 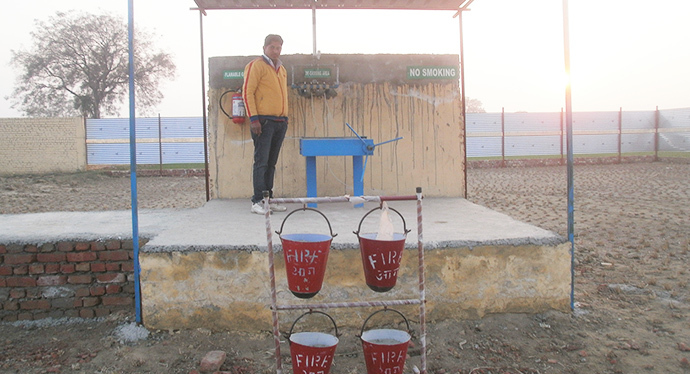 Our products have combined time proven reliability with ease of use to satisfy customers in Delhi & NCR for over five plus years. The company are always looking to expand into new areas to help & fulfill their clients needs. 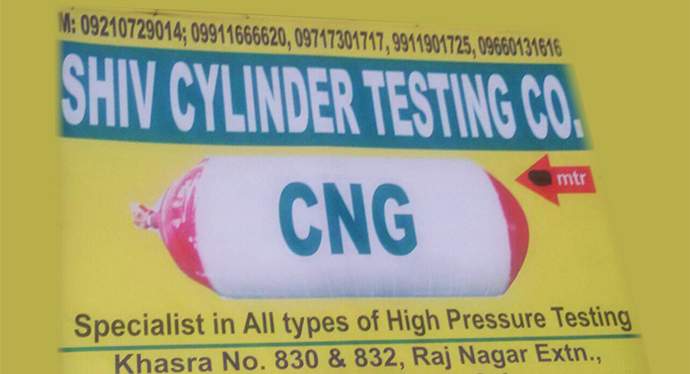 Shiv Cylinder is Delhi based Certified Testing Agency. We have Wide Infrastructure to provide services at Best Market Price. Our service is at affordable to all for individual to industry level customer. We serve better to all our client. Our sales and technical support services personnel always ready for your review to improve our services. 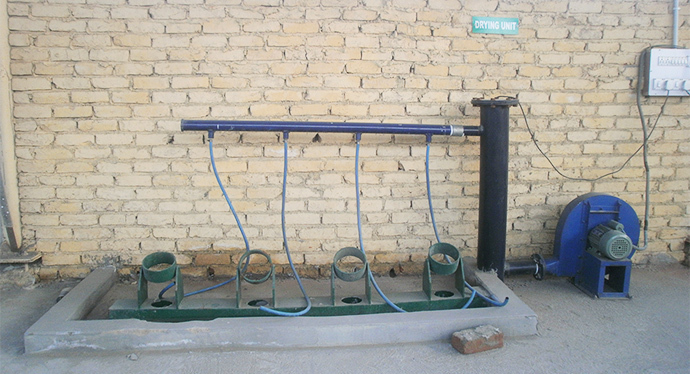 A local company is selling their old system & also work there unskilled person. 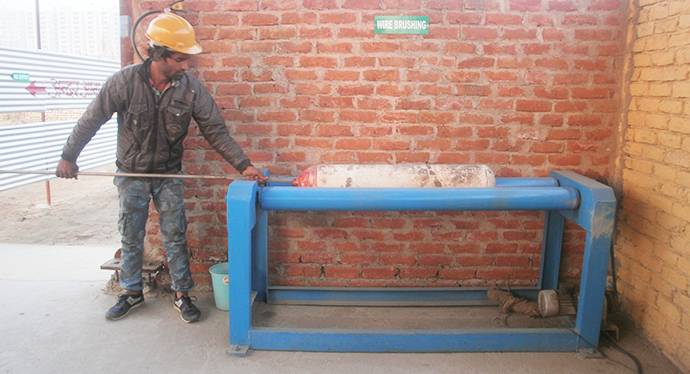 We hire experienced & skilled person also use Latest Equipment. 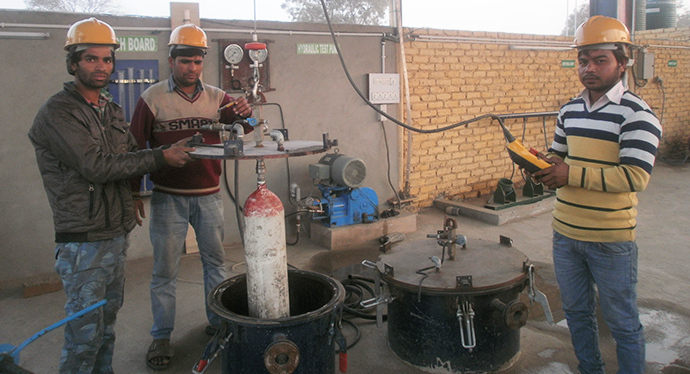 Our all of Testing Staff are Trained to operate Latest Equipment.